2AM refers to 2a.m. in the morning when you're awake thinking back on the previous day, remembering the thoughts and feelings you had. Nicknames: AM, Morning. 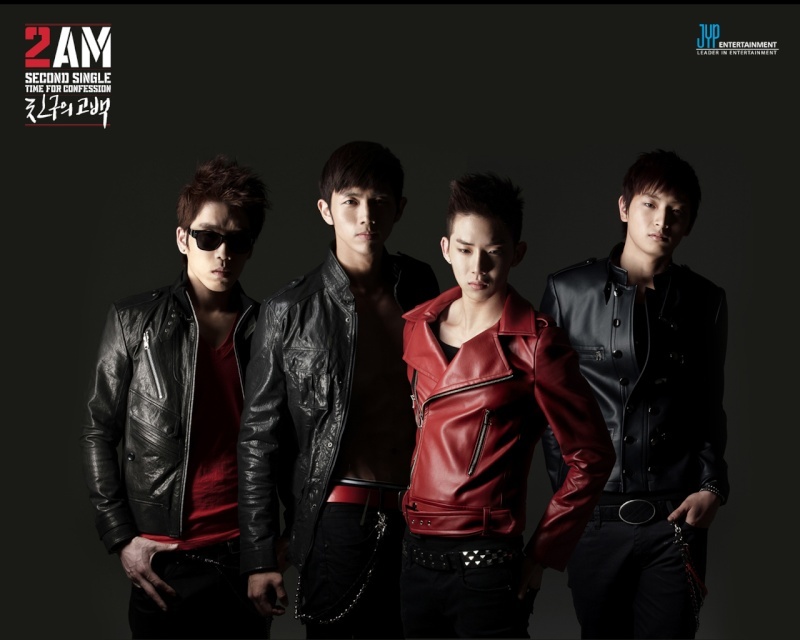 2AM made their debut performance on July 11, 2008 on KBS's Music Bank performing their debut song "이 노래"("This Song").They made a comeback with another single album "Time For Confession" on March 19, 2009 with "친구의 고백" ("Confession Of A Friend") being the title track. JYPE is their talent agency, in which they're managed. 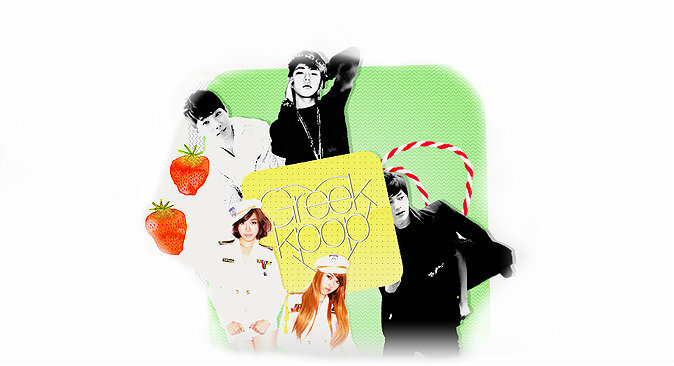 PlayCube is their label, which they release albums under.